Pal Promo Fare: Don't you think Philippine Airlines birthday blowout is over?! It still continues for summer! Yes, their 78th birthday anniversary is extended with a good offering of some of their domestic destinations starting with Php 99 on the base fare. PAL’s Summer Seat Sale is from March 31 to April 7, 2019. Travel from April 1 to June 30, 2019. What are you waiting for? Book your plane tickets now here. Feel free to browse links to PROMOS at the SIDE and on TOP of this websites. 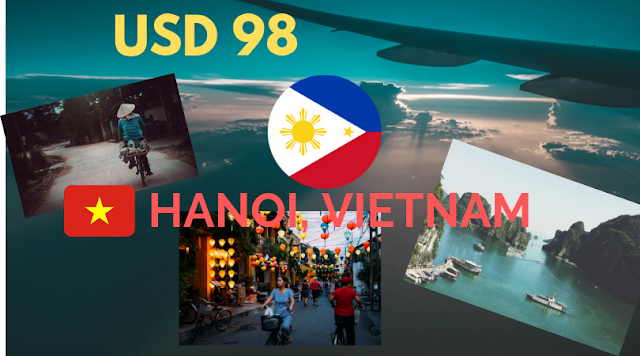 Fly to Hanoi for USD 98 only! Get lost in the middle of Hanoi's scrumptious street food, surging scooters, breathtaking bays, and stunning sceneries. Ready for a visual treat that is Northern Vietnam. 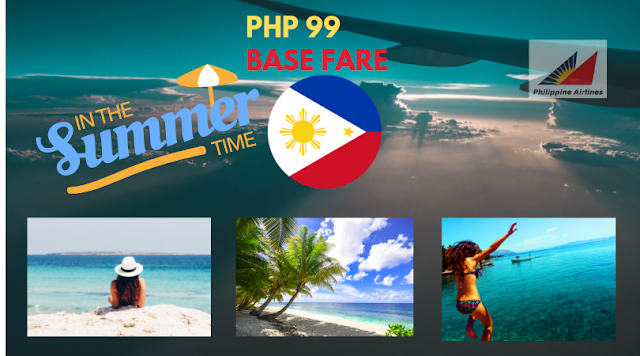 Pal Promo Fare: Eyes here our fellow travelers, readers and on-lookers of affordable PAL plane tickets. Just this Wednesday, Philippine Airlines through its press release, announced their upcoming 78th Anniversary in the travel industry. In line with that, they will be offering promo fares starting on March 01, 2019. Here's one thing that we should look forward to. For Domestic flights, One-way base fares start at P78. For International flights, One-way base fares start at $78. It is thought that it will be a 10-day sale, ending on March 10, 2019. However, the travel dates could start from March 16 to December 31, 2019. We all hope that their website won't crash during these booking dates. But the public is assured that Pal's system upgrade will definitely serve a favorable ticket booking experience online for all passengers.